Rose Phyto3 harnesses the exciting new promise of Rose and Acai stem cells, peptides, super fruit and herbal extracts that have been shown to reduce signs of aging. 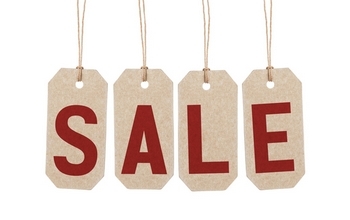 Organic Rose Phyto³ Facial Cleanser - 5 oz. 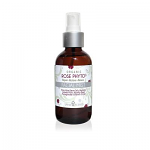 Organic Rose Phyto3 Gentle Facial Cleanser effectively removes impurities, leaving skin radiant, fresh and clean. Organic Rose Phyto³ Facial Cream - 1 oz. 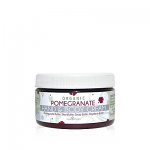 A rare blend of Rose & Acaí stem cells, Peptides, Super Fruit and Herbal extracts making it an ultimate anti-oxidant cream for radiant, luminous skin. 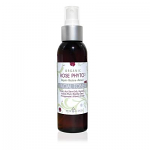 Organic Rose Phyto³ Facial Mist - 4 oz. 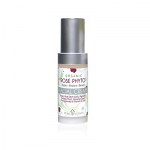 Organic Rose Phyto³ Facial Oil - 1 oz. 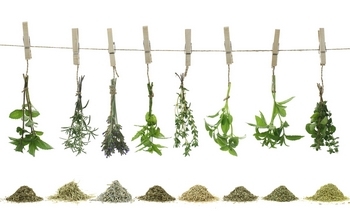 This premier blend combines the most effective oils and infusions naturally found, allowing maximum nutrient absorption, that restores a more healthy, youthful skin. The complete Organic Rose Phyto3 Set — Facial Cleanser, Facial Toner, Facial Mist, Facial Oil, Facial Cream and Pomegranate Hand & Body Cream. 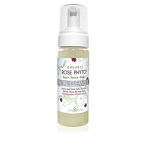 Organic Rose Phyto³ Facial Toner - 4 oz. 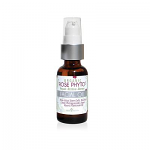 Organic Rose Phyto3 Facial Toner refreshes and restores skin’s youthful glow while visibly improving texture, tone and minimizing pores. Kit includes- 2 oz Facial Cleanser, 1 oz Facial Toner, .5 oz Facial Cream, .5 oz Facial Oil, 2 oz Facial Mist, .5 oz Night Cream. 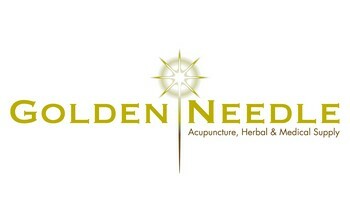 Soothes and prevents, dry and chapped skin.